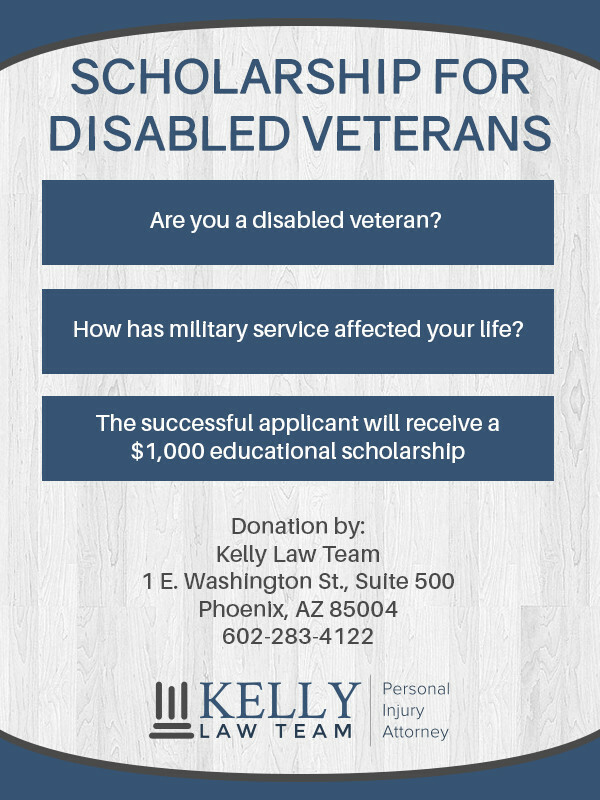 The Kelly Law Team (KLT) has announced that it will be awarding an educational scholarship for disabled veterans. The scholarship will consist of tuition assistance in the sum of $1,000 for disabled veterans who intend to continue their education. The women and men of our Armed Forces deserve our respect and recognition. Many of our veterans have interrupted their education and careers to serve their country. When they complete their military service, the adjustment to civilian life can be difficult. And for disabled veterans, the challenges are often greater. 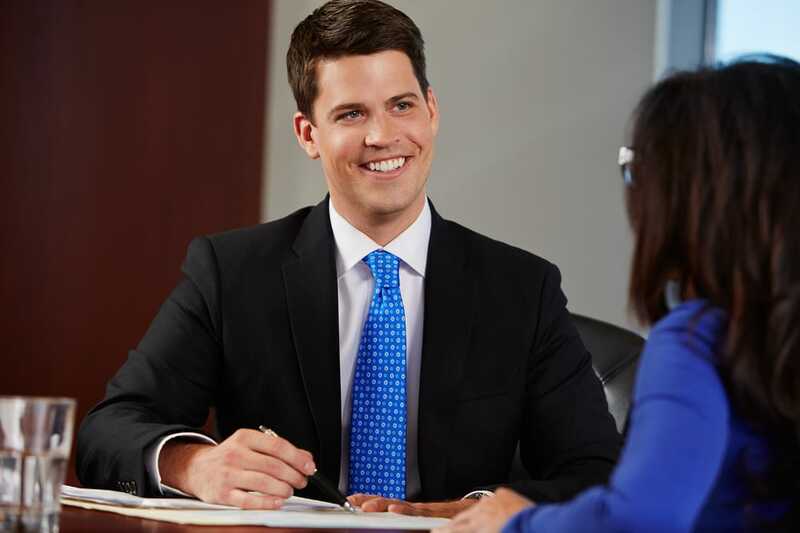 The Kelly Law Team believes that assisting disabled vets who wish to continue their education will help ease the path to their ultimate career goals. This scholarship is designed to do just that. This is a $1,000 scholarship being offered to disabled veterans. The winning applicant may use the award to defray the tuition cost at a secondary school, trade or vocational school, junior college, college or university. It is not required that an applicant be attending school at the time of the submission of his or her application. The successful applicant will have one year from the date of the announcement of the award to provide KLT with evidence of acceptance at a school. The funds will be paid directly to the education institution chosen by the applicant, to be applied to tuition. Eligibility for the scholarship is for veterans of any branch of the United States Armed Forces who have a disability rating of 30% or higher. We may request proof of your disability and/or your veteran status. The online application, together with any uploads, must be completed and provided to us on or before February 9, 2018. Complete the online application. You must also indicate your agreement with the terms and conditions of the scholarship program. Upload a statement of up to 100 words setting forth your educational goals. (Optional) Upload an essay (1,000 words or less) discussing the effect your military service has had on your life. 9-3 Answer to prove you are human. Thanks! The selection of the winner will be at the sole discretion of John Kelly, founder of the Kelly Law Team. The winner will be chosen no later than March 9, 2018. The winner will be notified of Mr. Kelly’s decision by email. When you submit information to us, it becomes the property of KLT. We do not sell your information to third parties. Further, we do not furnish your information to third parties, except to report on or to publicize our scholarship program.